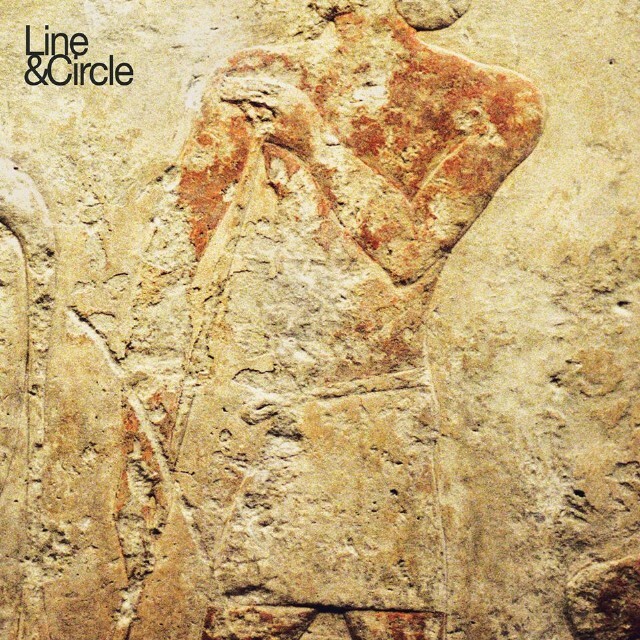 Line & Circle have always attracted comparisons to early R.E.M. “Wounded Desire,” from the LA band’s new self-titled EP, affirms those comparisons not just in terms of style but quality. On the other hand, There’s a certain point where a band becomes so good at what they do that merely comparing them to older bands simply won’t do anymore. This song is jangly, dreamy guitar-pop of the highest caliber. It suggests the EP, recorded live in LA with Lewis Pesacov (Best Coast’s Crazy For You), will be the best thing Line & Circle have released so far — which, considering how promising their early singles have been, is really saying something. Hear it below.